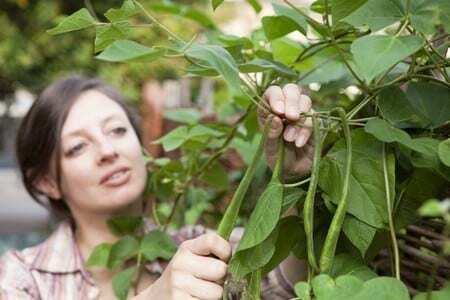 Plant your runner beans on or near May 16th, but not before. Plant your Autumn broad beans on or near November 5th, but not before. Put your broad bean seed in with a leek dibber. Make a hole and drop the seed in. Then fill the hole with soil. At six or eight inches (15 to 20 cm for the youngsters) deep they are then too deep for the mice to get at!! 1. Plant them on the shortest day. Harvest them on the longest day. 2. Plant a small shallot and you will get a few large shallots. 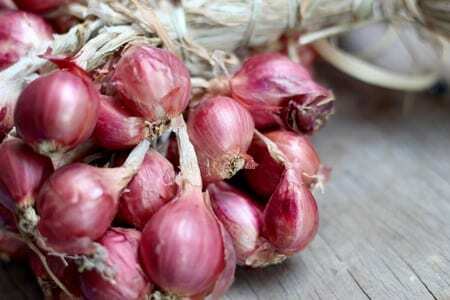 Plant a large shallot and you will get a lot of small shallots. Both sayings are attributed to the Victorians, but it is quite possible that it predates them.